Have your vehicle washed and cleaned while you shop or dine at the National Harbor. 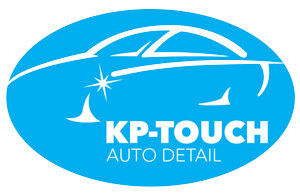 KP Touch Auto Detail is a 100% hand wash and automobile detailing service. and enjoy an array of amenities while waiting for their vehicle to be serviced.